Prepare to launch into outer space with this inflatable space shuttle. A perfect size for small hands, this inflate makes for a great party favor for all your space enthusiasts. Also makes a great prop for a classroom history lesson on the space program. 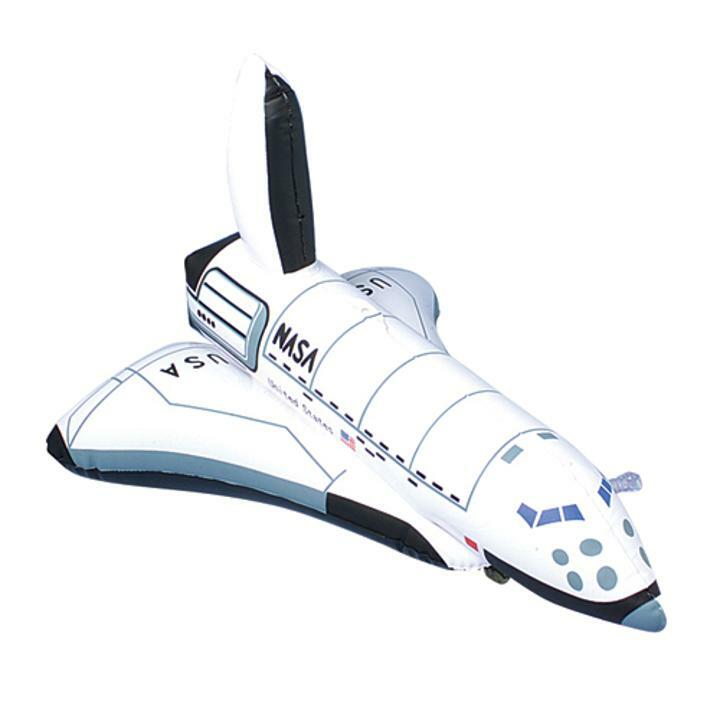 Inspire your kid's imagination to walk on the moon with this pool friendly toy. L: 5.05 in. W: 0.95 in. H: 6.7 in.